Surely you know of the soothing aromatherapy uses for luxurious lavender…but did you know about its other powerful properties? 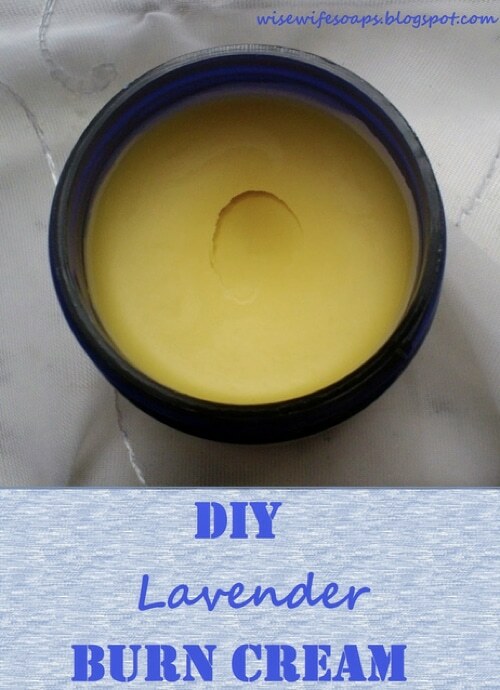 Lavender has the ability to soothe minor skin irritations and burns. All you need to do is whip up this delightful burn cream and have a little nearby when the stove bites your hand.